What is The House Movement? In short, The House Movement is a collective of people who have a genuine love for art, music, and community networking. 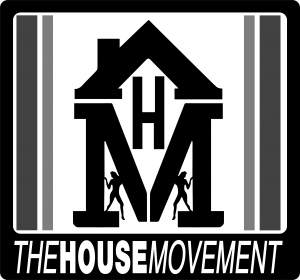 The House Movement is a unique and growing network that promotes artistic growth and creates opportunity for the group as a whole, working as a united force to crate music, art, and events! With 5 prior sold out cruises we can't wait float along the ocean with a select group of like minded people who know how to leave all the stress and daily grind behind and sail into the sun with positive uplifting vibes only. New This year The House Movement Entertainment LLC will be hosting the middle deck. Prepare for the areas best to provide tunes on this newly branded area! Do you have good vibes ? 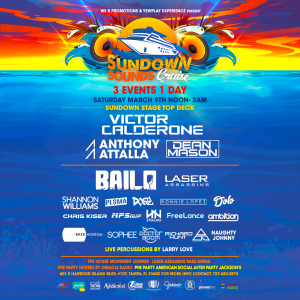 Spread them onboard Sundown Sounds 6 ! Take advantage and lock in your spot early ! Use Promo code "House Movement" for a nice discount!3 events in 1 day... all included ! Some upgraded features for this sailing ! Our featured artists and crew section highlights outstanding people who have proven to be vital assets to The House Movement! 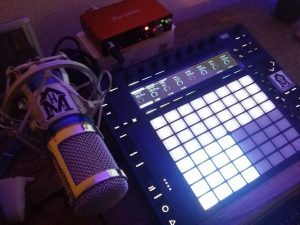 What makes Ambition's sound unique is all of the different musical influences he pulls from. 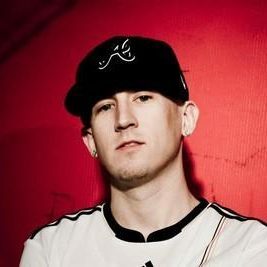 Ambition cut his teeth in the industry as an Underground DJ in the late 90's. He quickly formed his own unique high-energy style of dance music that draws influences from literally all types & genres of music. His musical diversity & uncanny ability to connect with the crowd to feed off of their energy are what makes his live performances so unique & engaging. 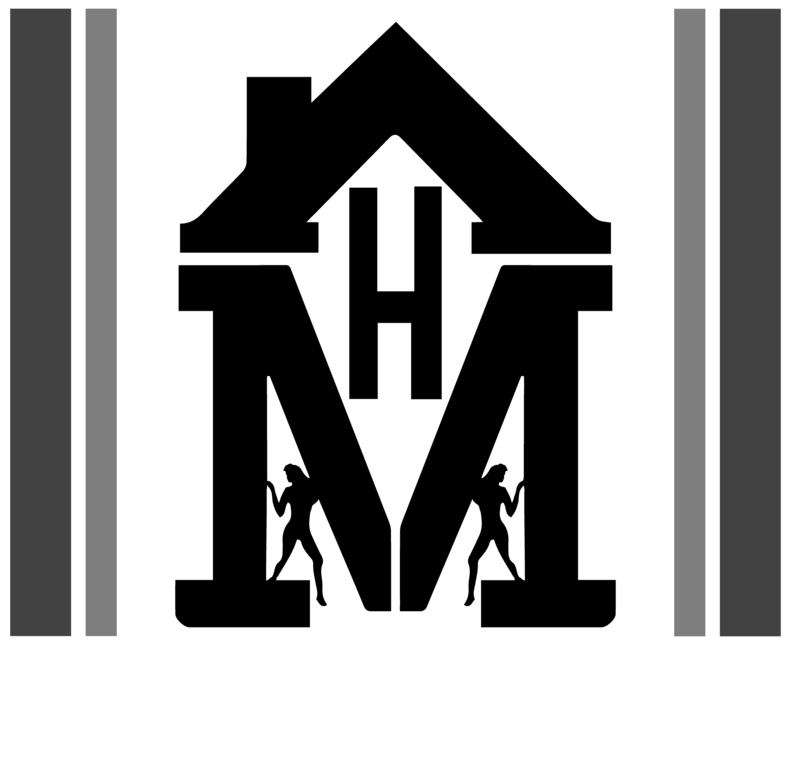 The House Movement has officially been in the entertainment scene in Florida for over 20 years. In 2018 “The House Movement Entertainment LLC” was created to be able to legally expand into the music industry to create and facilitate legitimate business opportunities. We foster artistic and individual growth for all members of our collective. We've formed relationships with many people and businesses to allow us to bring you some of the most unique and innovative events ever. We will be hosting staff and artist interviews at our upcoming meetings. Click HERE for more info! Those who contribute their time and skills to build and and help our projects develop will always be considered and referred first for various opportunities. Stay Tuned for new additions to the site all the time!